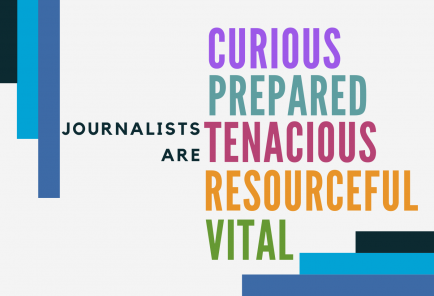 PRINCETON, N.J. — The Robert Wood Johnson Foundation awarded a $50,000 grant to the Dow Jones News Fund to encourage health reporting in its 2019 summer high school journalism workshops. 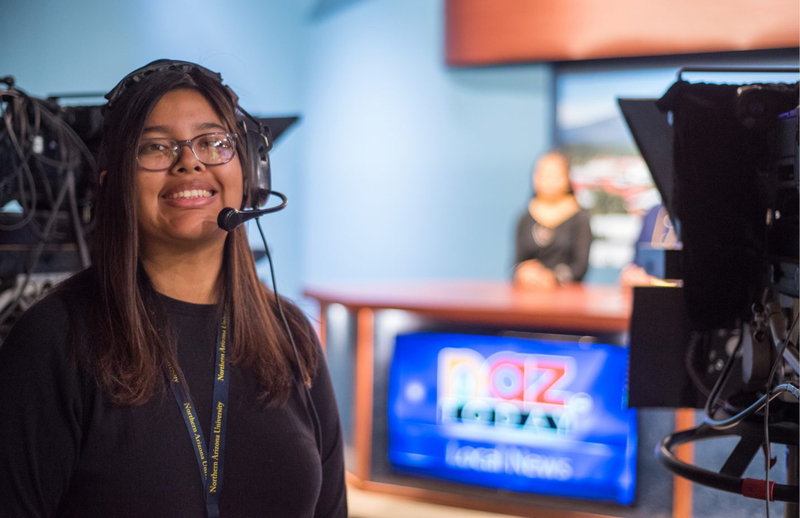 DJNF will award a total of $60,000 to colleges and nonprofit groups to host students from under-resourced communities or who lack access to journalism training. Special emphasis will be placed on hosting community forums, followup and other outreach activities to maximize exposure for the content the students produce. Students’ primary research and reporting topics could cover health policy, vaccinations, adolescent sexuality, early childhood education, physical fitness, nutrition, poverty, income inequality, substance abuse, gun violence, environmental hazards and suicide prevention. The News Fund will also award $12,000 in college scholarships to winners in a competition for best photo, video, reporting, data journalism and overall health and wellness journalism. DJNF created the prototype and began funding summer urban journalism workshops in 1968. 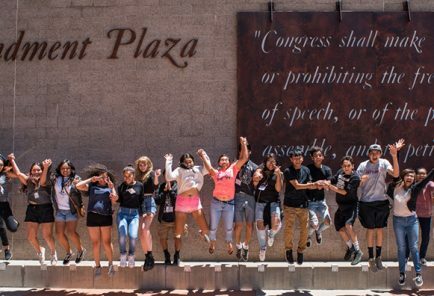 The Robert Wood Johnson Foundation granted the News Fund $30,000 for 2018 summer workshops supporting seven programs in Phoenix, Flagstaff, San Jose, Miami, Philadelphia, St. Paul, Minnesota, and El Paso. DJNF awarded $9,000 to five students for their published work in the 2018 workshop college scholarship competition. For proposal guidelines and a link to the 2019 form, email Linda Shockley, managing director, linda.shockley@dowjones.com. Consultation is encouraged. The deadline is 5 p.m. EST, March 8. Grantees will be notified by March 23. The proposal should include a workshop theme or topic, a budget, resumes of staff and speakers, a detailed tentative schedule and an example of 2018 workshop media, if applicable. 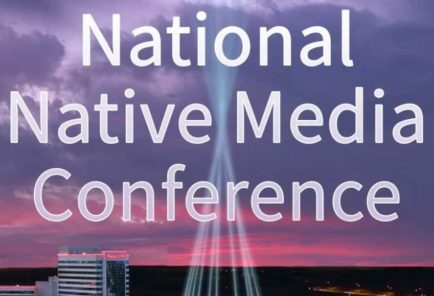 Proposals will be evaluated against several criteria including, but not limited to, the strength of the health and wellness theme, quality of journalism instruction, number of students, the extent of community outreach, commitment to diversity, collaboration with media and involvement by professional journalists.